We are currently experiencing summer weather here in Manila and that means everyone should find time to go to the beach or keep themselves hydrated. Water is very important, not just as a thirst-quencher but as a body fuel to keep us going. 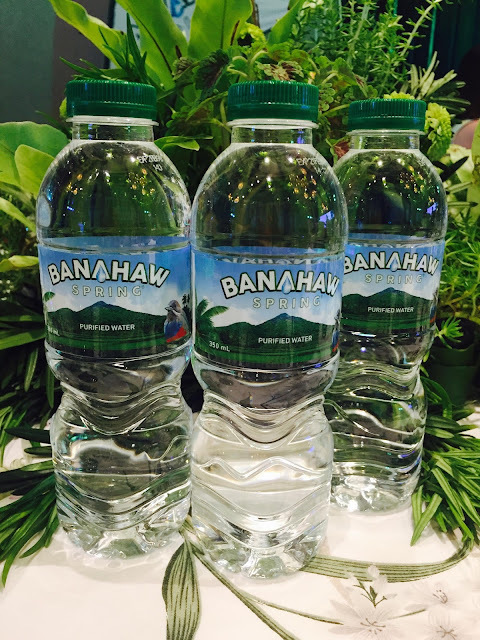 And on that note, Philippine Bottling Beverage (PBB) introduces Banahaw Spring Purified Water as an option to beat the heat, beat the thirst. 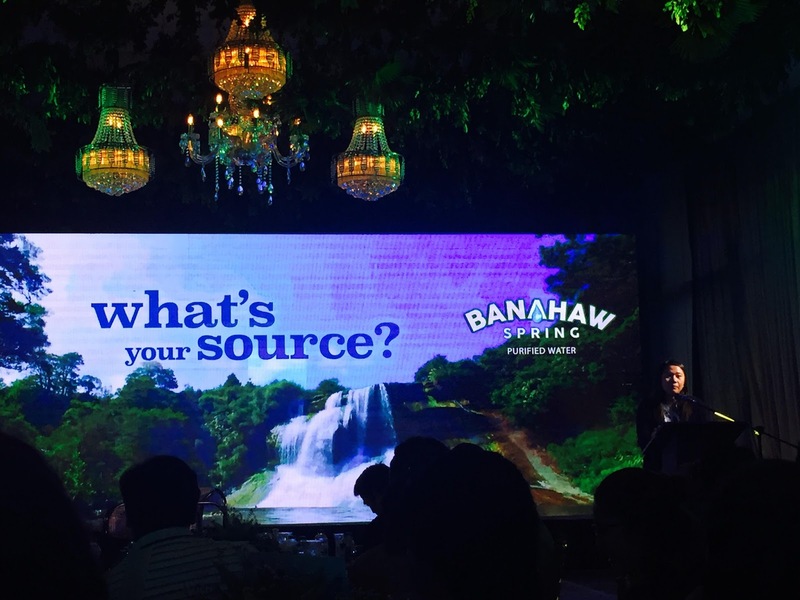 In the country, Banahaw is synonymous with the lush Mount Banahaw, a mountain and home to numerous springs and lush rainforest in the provinces of Laguna and Quezon. 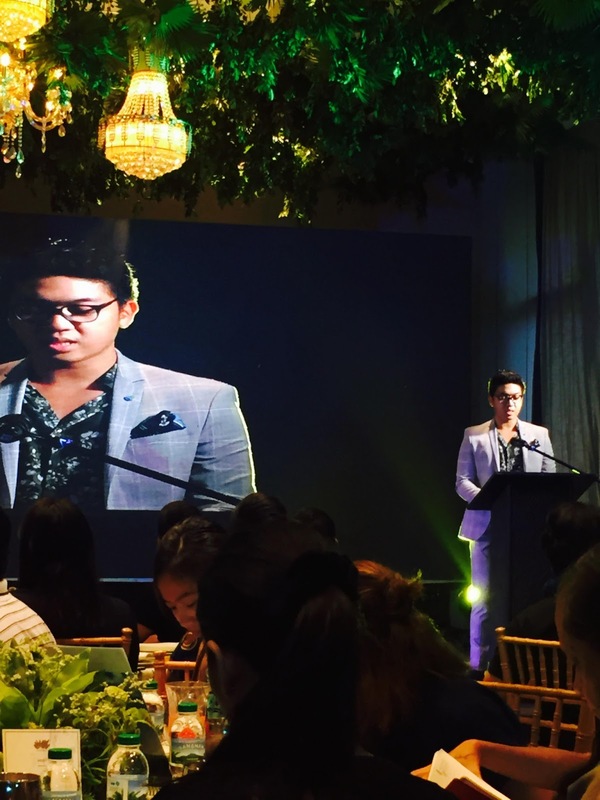 "Today, we are sharing with you a purified water product harnessed from sustainable natural sources and bottled with care to ensure you get only safe and quality purified water we Filipinos can be proud of," says Thor Jourdan Mutuc, Business Development Manager at PBB. In compliance with the latest European technology and international standards, PBB built its facilities in San Pablo, Laguna. "Our production facility is located at the foot of Mount Banahaw and is at par with world standards, fully automated and requires minimal human intervention, preserving only the essential natural qualities of the water from the mountains," added Mutuc. 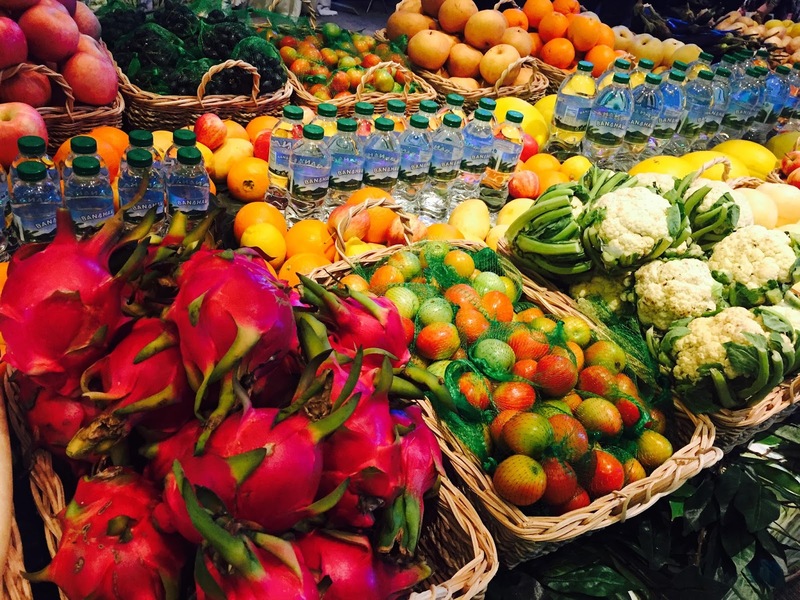 "Water sustainability is the most significant aspect of our business. Beyond careful usage of water, we are putting in place measures that are geared towards protecting forests that nurture groundwater and contribute to the healthy circulation of water in nature." PBB is also aware of the importance of Mount Banahaw in the community and they are making sure to comply with the environmental standards in their operations. Banahaw Spring Purified Water is available in 350ml, 300ml, and 1 liter bottles.